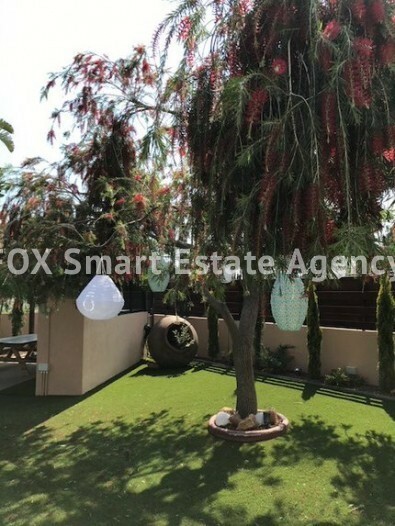 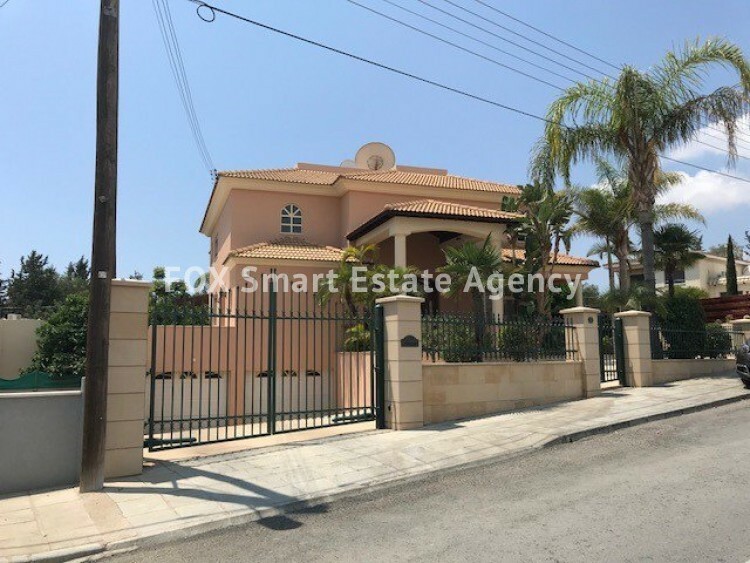 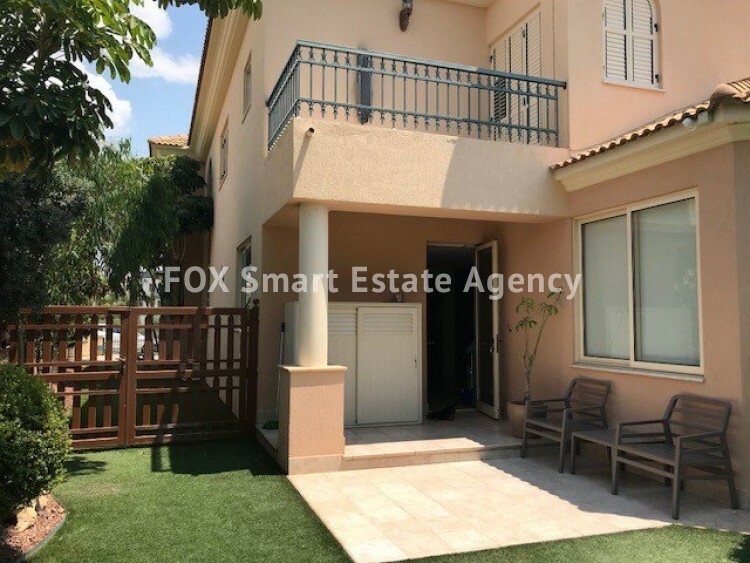 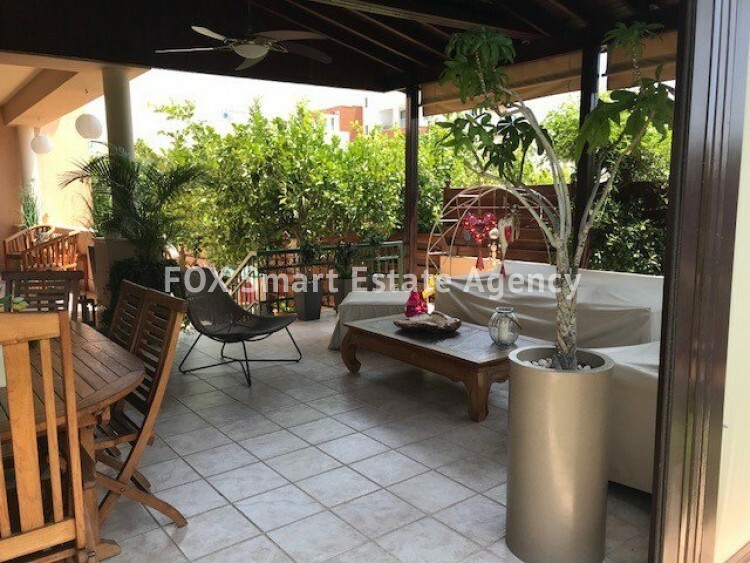 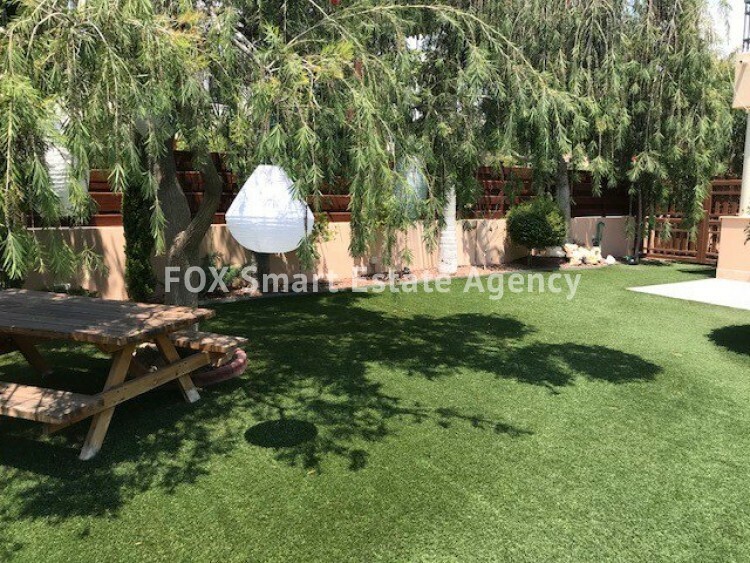 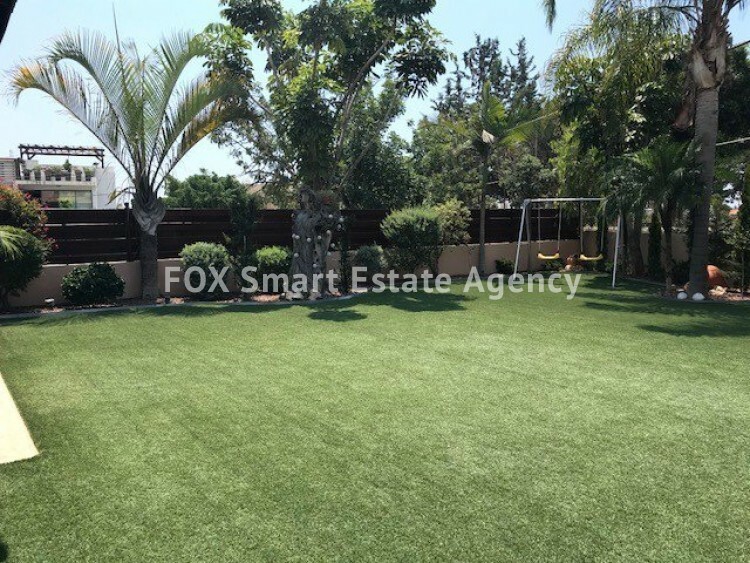 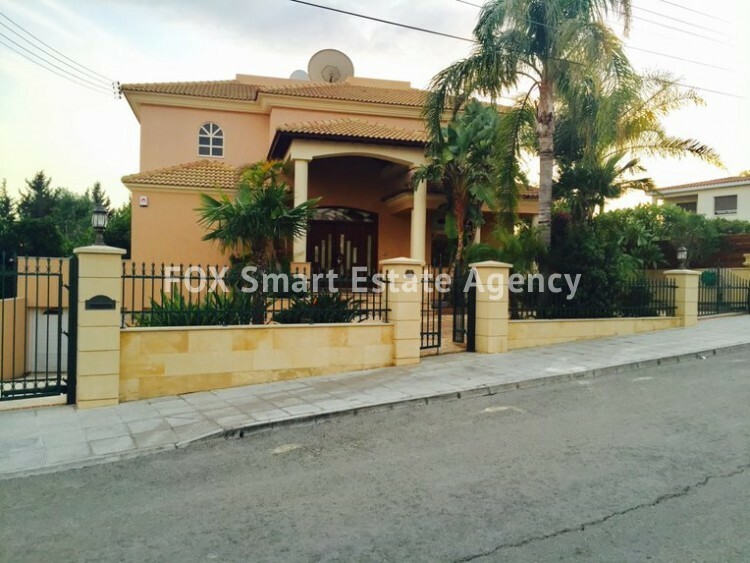 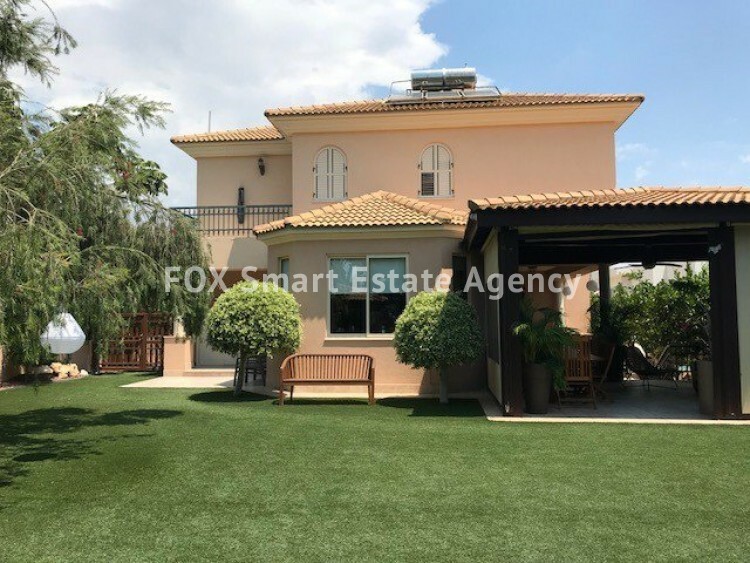 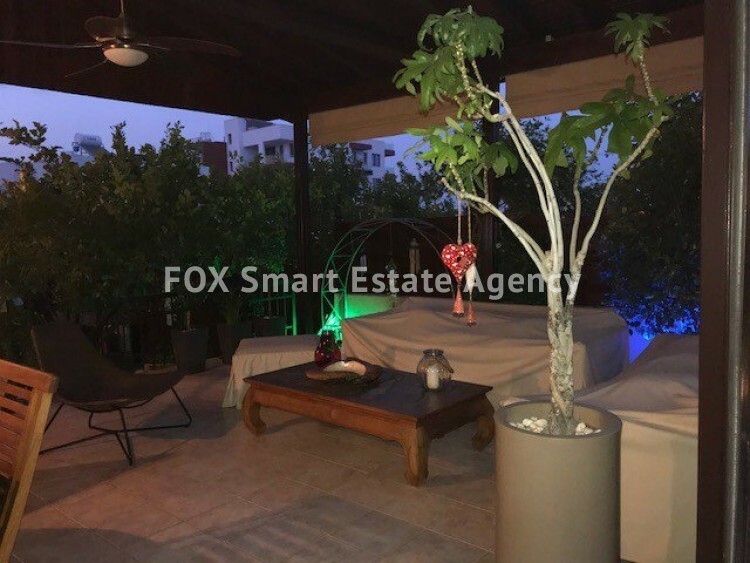 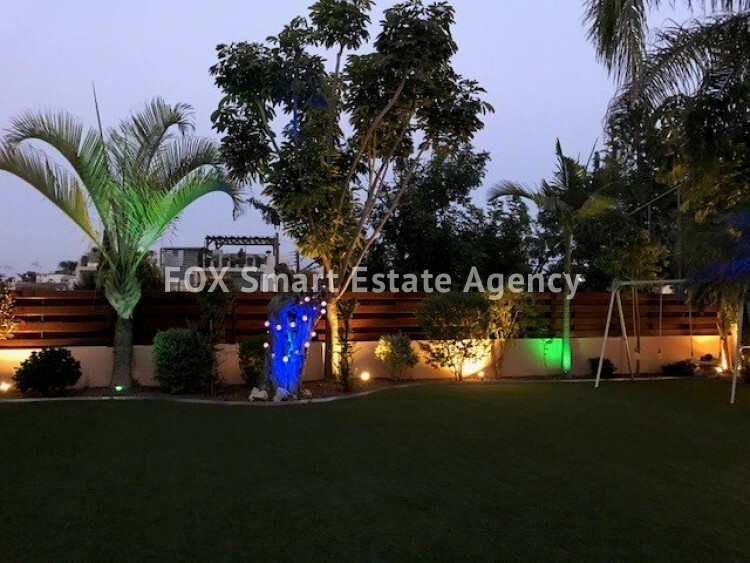 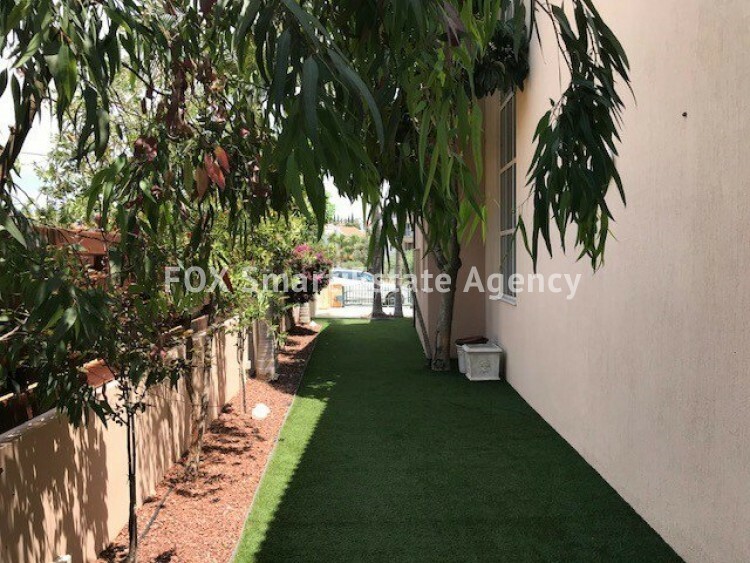 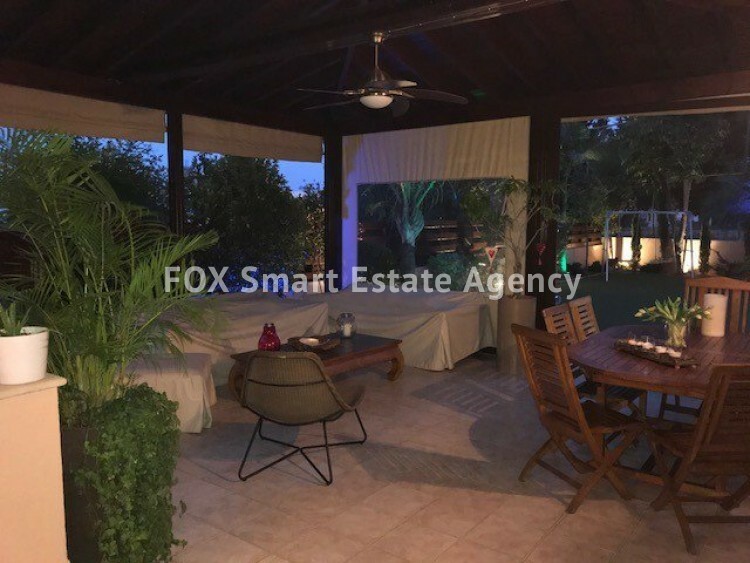 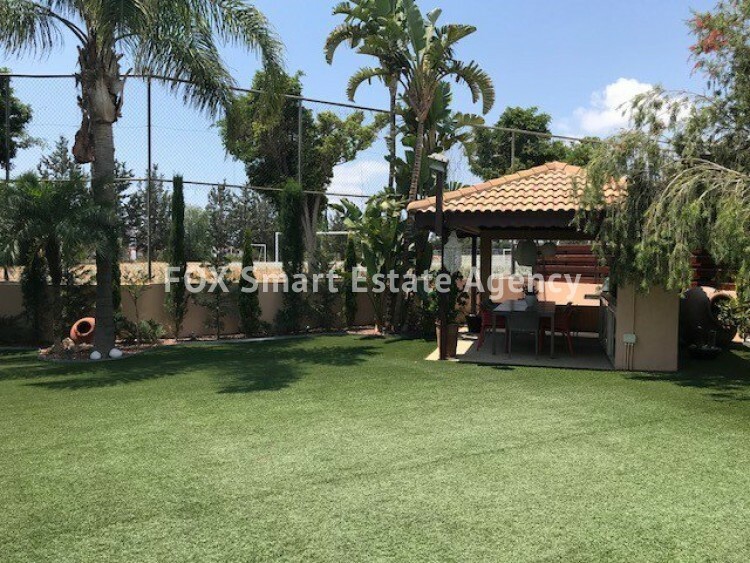 Villa for sale situated in Potamos Yermasoyias in a quiet neighborhood close to all amenities (grocery shop, meat market, cafes-restaurants, schools etc). 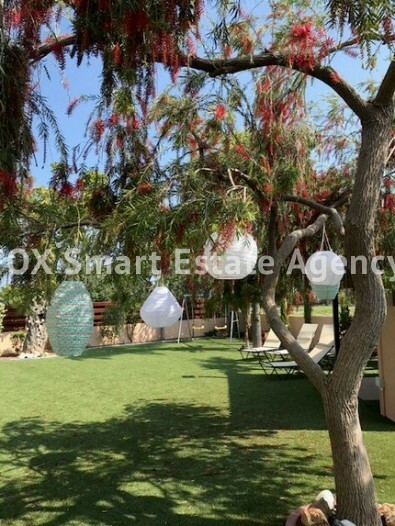 It is 1.5 km from the beach. 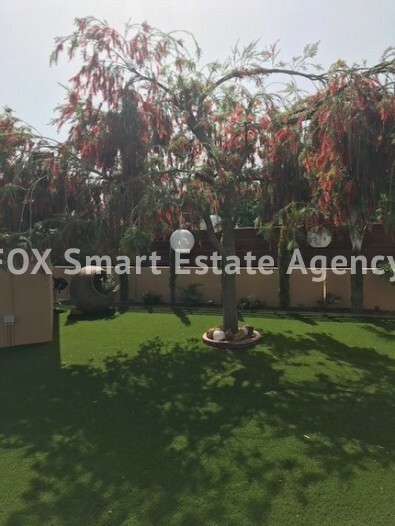 The internal area is 550sqm and the plot size is 960sqm. 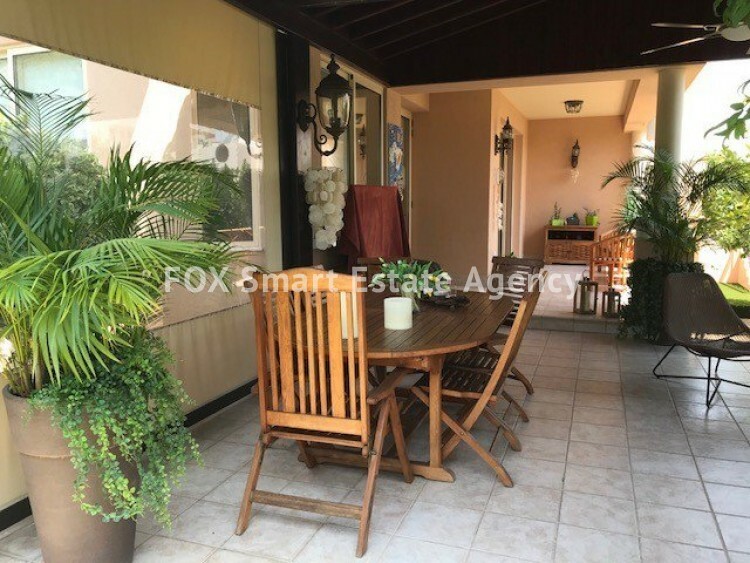 The ground floor consists from two large living-rooms, dining area, one bedroom with shower, toilet. 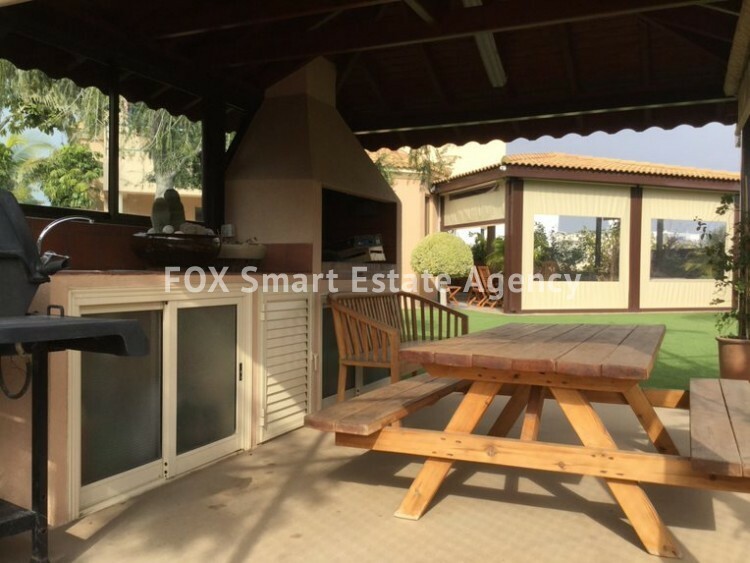 Kitchen with breakfast area, another dining table, everyday T.V. 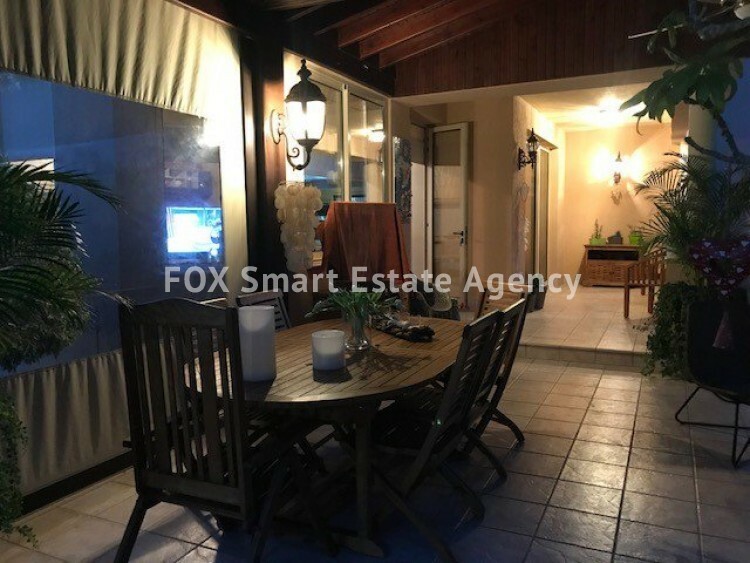 area, a cellar and a guest toilet. 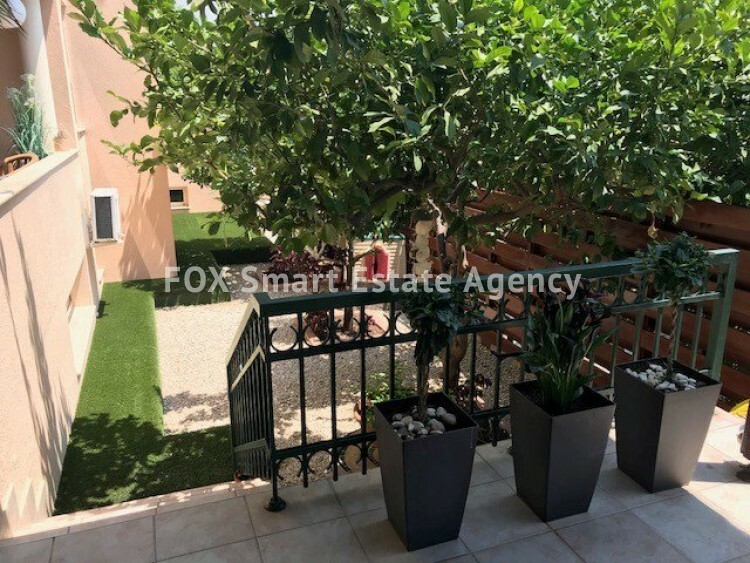 On the first floor there are 3 large bedrooms all en suite, laundry room and stairs leading to ground floor. 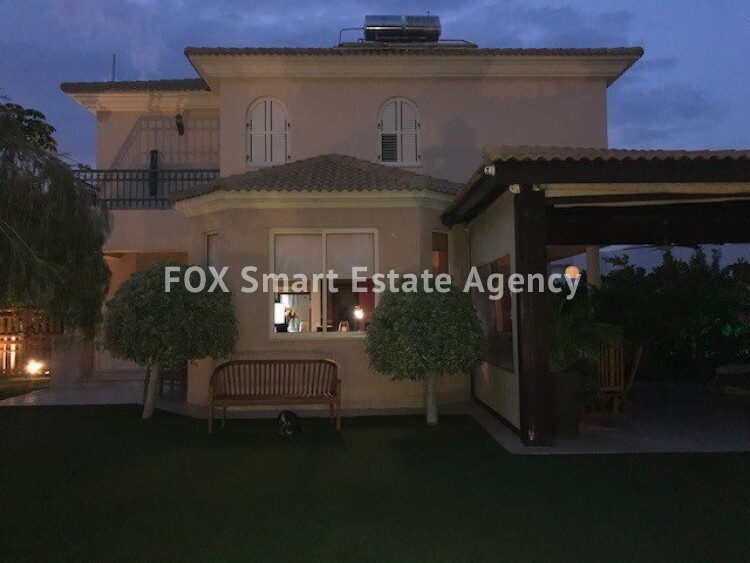 The basement consists from a Home Cinema, Bedroom (maids room) with bathroom, a big store room, a home cinema & parking for two cars.